What Would Willy S. Sayeth About RhyPiBoMo? My 2nd book, The Legendary R. A. Cowboy Jones goes to print on Monday! 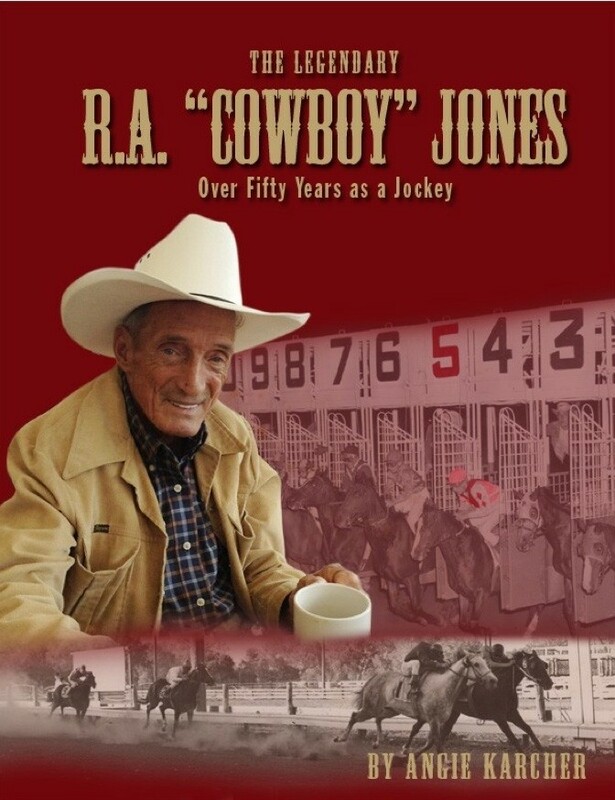 It is a MG Biography about a 70 year old horse jockey who still races in Henderson, Kentucky. And yes, his name is Cowboy. He is a character and this book was so much fun to write. You can pre-order it from this link if you are interested…thanks for letting me share my good news! It is due out mid June. I was up all day, remember, I am nocturnal so I usually sleep during the day and write at night…anyway I was up all day doing the final proofing for the book so my editor could give the printer the thumbs up by 5:00 today to put it on the printing schedule. See, it was for a good reason! But with that being said, I am pooped and I’m sure this is full of typos as I’m edited out. I did sit and read my entire manuscript from cover to cover out loud today. It was unbelievably helpful! One last thing…today’s lesson is a re-blog from one of the first blog posts I did in advance of RhyPiBoMo. I remember thinking how maybe I could use it again somehow during the event. Perfect timing for this tired writer! So, I hope you enjoy it and let’s celebrate Willy S.! 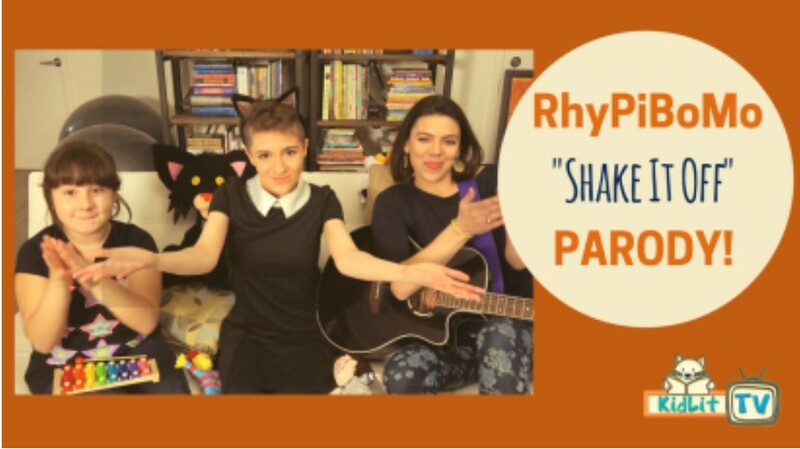 at 8:00 p.m. Central Time! Today’s guest blogger is someone I’ve admired for years. I never thought I’d be swapping emails and introducing her anywhere but today, she is here and I’m going to gush about her and my favorite rhyming picture book …Bear Snores On. Of course, you say…It’s wonderful. Yes it is but it changed my world as a mom, a teacher and a writer. And I had read lots and lots of picture books before I found this one. 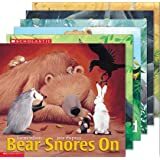 The first time I read Bear Snores On, I was reading it to my own children in our family room. They were all sitting criss-cross applesauce on the floor. (if you are a kindergarten teacher you know what that means) There were four little faces staring up at me and I will never forget that moment…it changed the way I looked at rhyming picture books. You have to read it to understand, but Bear Snores On is magical in content, precious in sentiment and delicious in word desserts. And the rhythm…just read it! LOL I could read it all day! It really did make me stop and take notice at what a great rhyming picture book looks like, sounds like when read out loud and what it looks like on the faces of my kids, who were laughing, swaying to the musical verse and totally engaged in the story. We all feel so bad for bear, that he is missing the party in his very own lair! All I know is that for weeks after reading that story, all I wanted to do was to sip tea and munch popcorn while my husband was snoring! Is that enough gushing? No. 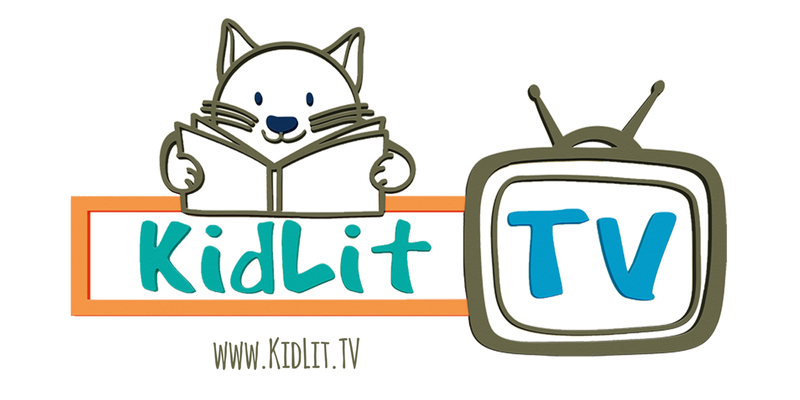 Today’s guest has been busy for many years writing books for kids and I’m thrilled to share her latest book with you. 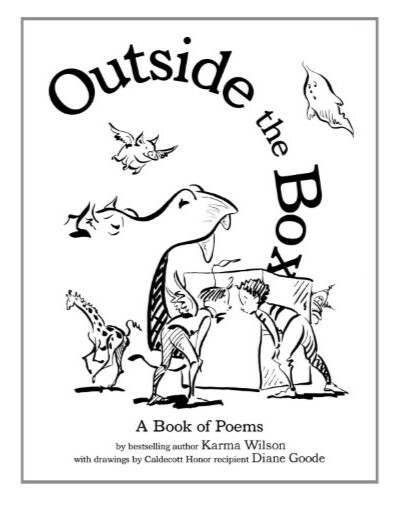 Outside the Box is a collection of humorous poetry and it is brilliantly sitting on my book shelf next to my other faves! for continuing to do what you do best! I don’t get mad. I would love to write a novel someday. But I do write real books. Picture books, rhyming picture books in particular, are a time-tested tool in fighting illiteracy. They are the building blocks we use to create minds that appreciate language, and know how to communicate using it. When you write a book in verse you are weaving language, word play, cadence, meter, and characters into a marvelous tapestry of story. You are an architect of language building a bridge to those “life-changing” young adult novels your young listeners will one day read. Your words can establish a child’s love of words for a lifetime. 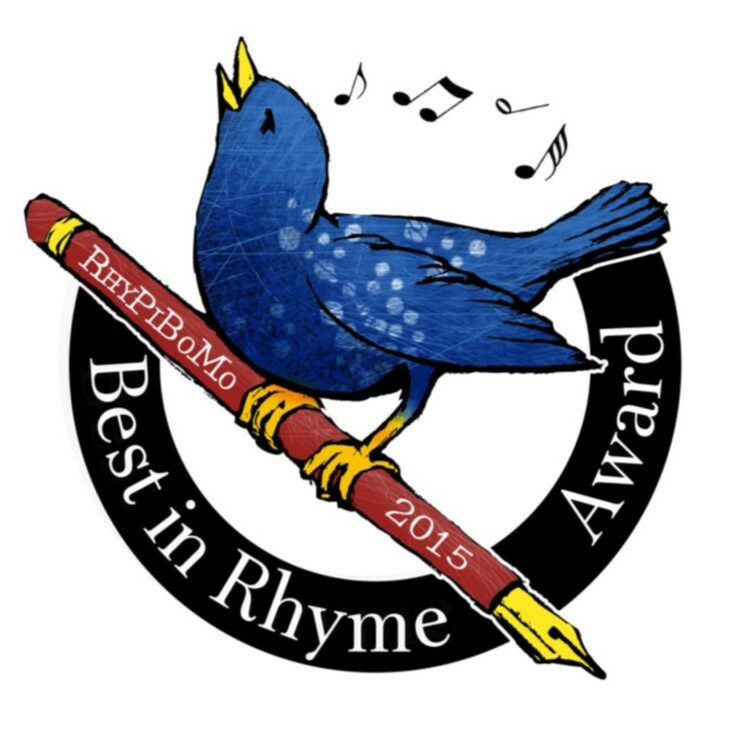 So now you know that it’s important to do well, HOW do you write an excellent rhyming picture book? I’m told I write good rhyming books. I’m also told I make good lasagna. I’m sorry to say I don’t have a recipe for either. Every time I make lasagna it’s different, and it’s the same writing books. The first step in making good lasagna was eating a whole lot of different lasagna, which taught me what good (and bad) lasagna tasted like. It’s the same with writing books. I read poems, picture books, song lyrics, and classic poetry. I studied obsessively and asked what made me love one story, and find another boring or trite. Herb and spices make delicious lasagna stand out. So how do you spice up a picture book? Strong words are the garlic and oregano of a story. In rhyme it’s easy to use weak words to make end rhymes easier. I once wrote for a children’s magazine that banned the word “fun”. As they put it, the word “fun” is so overused it’s not fun anymore. I used it because it was a perfect end rhyme, but fun is a boring word. but it was worth it, the ride was fun! inching forward one step at a time. The line moves slowly, my heart beats faster. My very first time on the Space Race Blaster! Just for a second I peek below. more blazing fast than the speed of sound! My hands are up! Can I keep lunch down? Slowing, slowing, the rides at an end. It’s a fast example, but it gives you a sense of showing. “Fun” really says nothing. 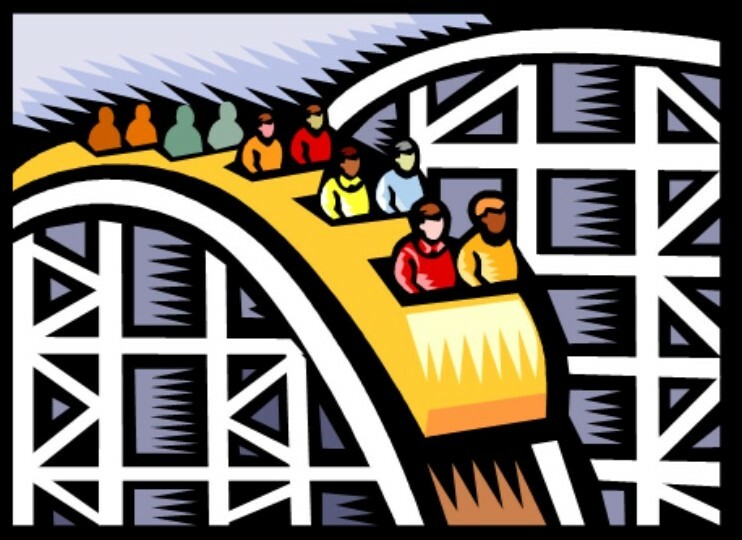 You must show the thrill of that first time memory of riding a roller coaster. I’m over my 600 word limit, but I hope I imparted something helpful in these few tips. There’s more to tell, more to share, but I’ll save it for another day. What are your 8 Words? 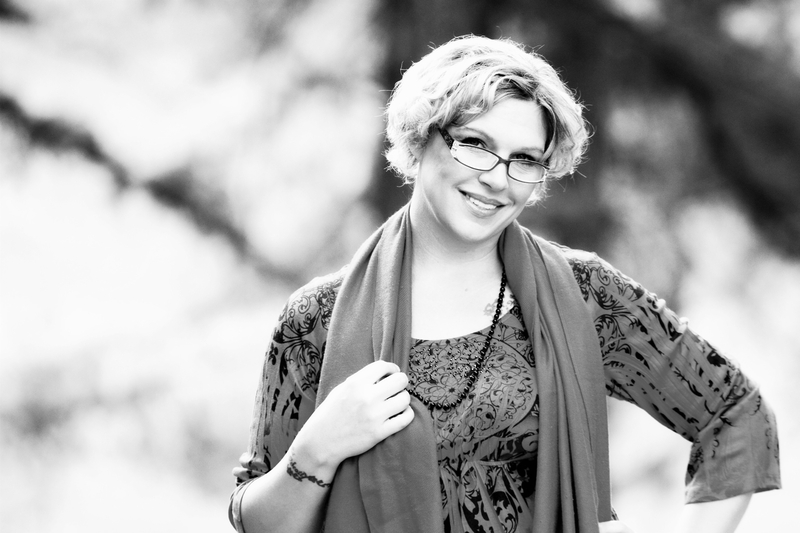 Karma Wilson is the New York Times best selling author of more than 40 picture books for children, most written in rhyme. When Karma isn’t writing she enjoys brewing delicious coffee, writing rap with her kids (3, ages 17-21), being an assistant photographer, and spending time with talking animals. If you have not read this book, go read it! NOW! When I think about William Shakespeare I fondly remember attending a rendition of A Midsummer Night’s Dream when I was in high school. I remember dreading the performance but left the theater with a surprising respect for the famous playwright. Honestly, I can say that I didn’t understand everything that was said, as the language was so foreign to me, but I do remember the humor and it was very funny. There were four Athenians: Hermia, Lysander, Helena and Demetrius. It was quite a love fest that left Hermia with two suitors and Helena with none. What a hook! It involved magic potions, fairies, lies and deceit. The play was quite the makings of a modern day “Housewives” show. I’m fortunate to live in Evansville, Indiana, a college town with two Universities who support the arts in education and community. 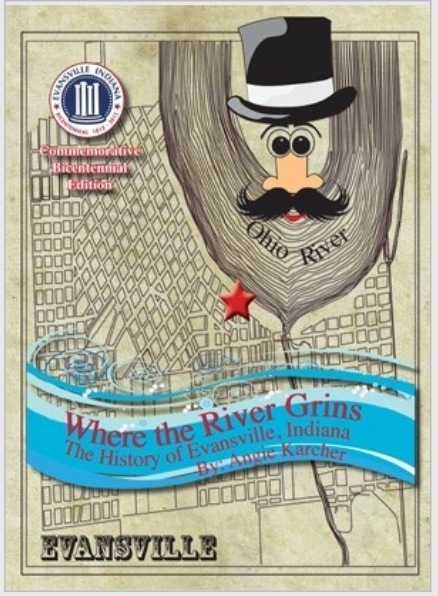 The University of Southern Indiana and the University of Evansville are both known and respected for their drama departments. The University of Evansville’s English Department hosts the annual The Richard Wilbur Award, a well respected poetry contest. Here is the link for more information. There are a number of well respected poetry workshops and festivals held there every year. Poets come from all over the world to attend. I remember as an adult, when watching Romeo and Juliet, I was invested in the underlying meanings of the language, the humor and the tragedy. It was equally as entertaining but much more meaningful. I was so excited that I got it! That being said, there are many things about Shakespeare that I don’t get. The poetry is remarkably complicated. It makes me feel somewhat inferior as I try to keep up. The English language of his day was so luscious and tenaciously relevant to that time period, it doesn’t translate well today. Possibly another problem with the language in his works is that he created thousands of his own words. Only Shakespeare and Dr. Seuss can get away with that! For example, he is the creator of arch-villain, birthplace, bloodsucking, courtship, dewdrop, downstairs, fanged, hunchbacked, leapfrog, misquote, pageantry, radiance, schoolboy, stillborn, watchdog, and zany, just to name a few. Most of his sonnets involve the decaying of time, fleeting beauty and love. This can be dark and dreary yet also alluring. I suppose he drew from his past but was fairly young when he became a successful author and playwright. He was only 25 when he wrote his first play and was a successful actor by the age of thirty. There is much controversy about the details of his life as the records are sketchy but he was definitely brilliant in writing, entertaining and a successful business man. Unlike many of his contemporaries, he died a wealthy man. He was a hopeless romantic even in death…in his will he left his devoted wife their “second best” bed. This sounds odd and seems like a hurtful thing to do…but actually, the second best bed is the marital bed, which is considered the most precious and adored possession a married couple has. It was a sign of how much he adored and loved her. William Shakespeare is definitely an intriguing writer that managed to find his niche without any formal education or literary background. So…does that give you hope as an inexperienced writer? If I were you, I wouldn’t quit your day job! Remember, he was well-respected in his day but the true glory and fame came hundreds of years after his death. I challenge you to pull out an old copy of Macbeth or one of the many other cherished works of Willy Shakespeare and start reading. There is much to learn from this brilliant poet. The playfulness of his words, his humor, hyperbole, symbolism and his darkness…all useful things for writers to have in their pockets. 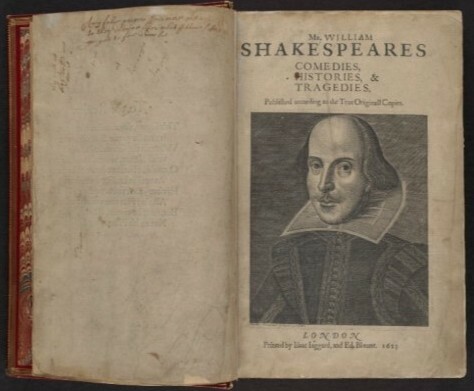 Here is a list of a few favorites: Henry VI, The Comedy of Errors, Romeo and Juliet, Julius Caesar, Hamlet, Othello, King Lear, Antony and Cleopatra, Cymbeline, A Winter’s Tale, and The Tempest. 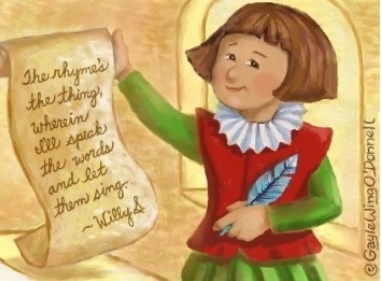 20 Interesting Facts about Willy S.
You may say that his style and content is too deep for children’s authors. I will agree that we shouldn’t use his style or content for a picture book, but we must study the greats to have a deeper understanding of what it is that we do. 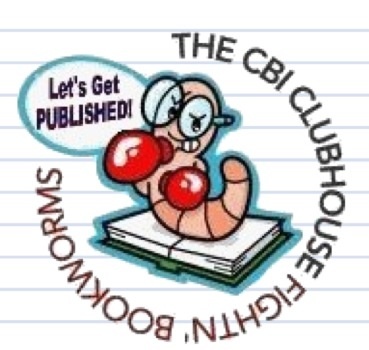 I have dedicated 2014 to learning the craft of writing poetry and rhyming picture books. Along the way, I hope to find courage and inspiration. 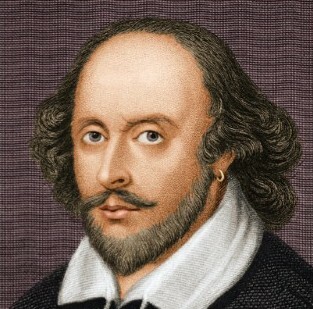 http://www.biography.com/people/william-shakespeare-9480323 (last visited Feb 02, 2014). 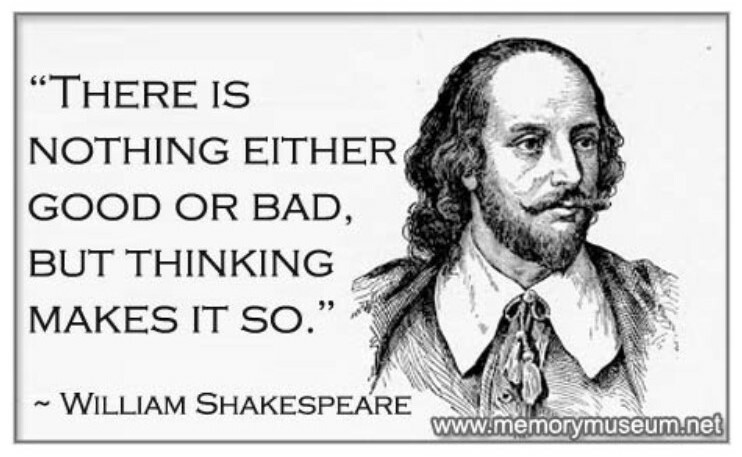 Reading Prompt: Read one of Shakespeare’s poems. Congrats on your book, Angie–I love it when good things happen to good people! I read “Blow, Blow Thou Winter Wind” from As You Like It. Yes, congrats on your new release. Try and catch a few moments and/or breaths this weekend. Congratulations on your book, Angie! Karma’s books are wonderful- great to read and great to pick apart for lessons in how to tell a story in rhyme. Congrats on your book, Angie!!! I wish you the very best luck!!! I go to write my 8 words. And to read Shakespeare. Congratulations, Angie!!! Karma’s books are favorites with the pre school library group I’ve read to. Thanks again for all you’ve done this month. Congrats on your new book! How exciting! Happy early book birthday, Angie! Karma…I’m going to think of my eight words right now! Congrats on the book! 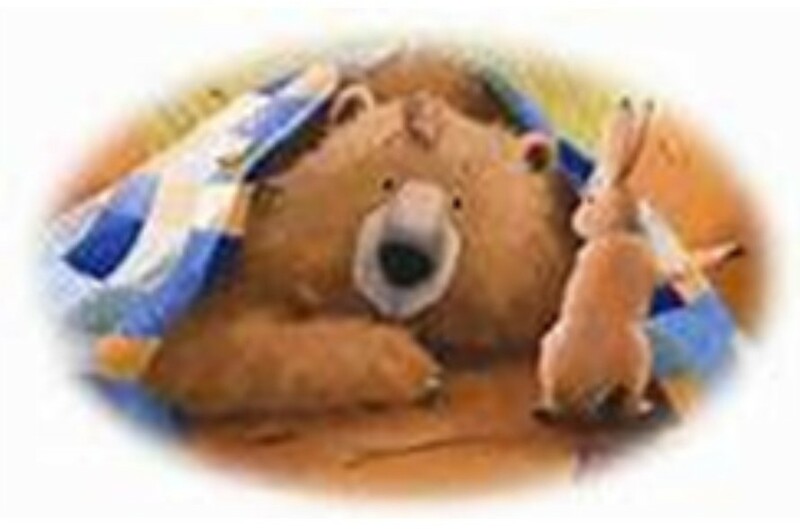 I just listened to a cute kid read Bear Snores On on YouTube and it is such a great book. Getting off now to write down my eight words. Thanks for the great blog post and lesson. 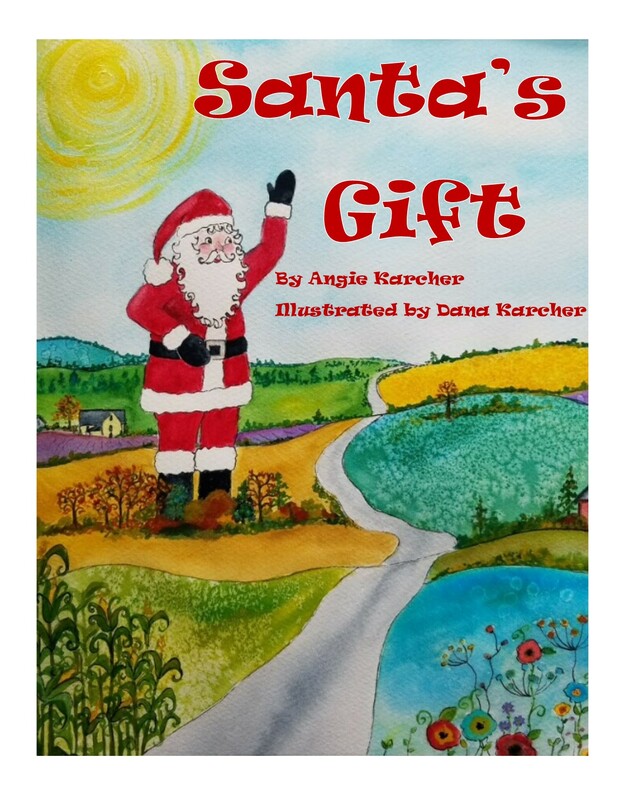 Congratulations on your second book, Angie!! Congratulations on your book, Angie! Best wishes for it. Karma gave an excellent example of how how to use strong words effectively.